Your computer or iPad may be protected from Computer Viruses but it’s Phishing you really need to worry about. If you send or receive emails you are constantly being exposed to Phishing. 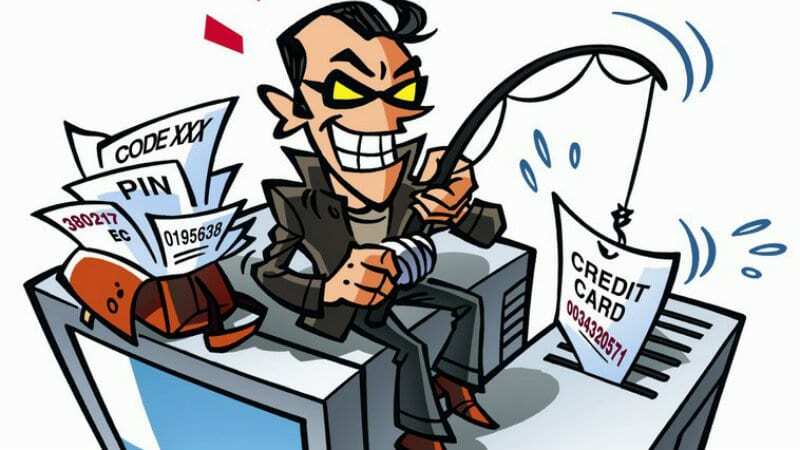 Phishing scams try to steal your identity, login and password details in an attempt to steal money from you directly (internet banking) or redirect you to malicious sites that encrypt your data or hold your computer to ransom or profit from you by stealing your identity and on-selling that information onto other crooks. What is Phishing and how can I defend against it. Prevention is better than cure. Please watch the following video. The video, suggested employing computer software to defend yourself against a phishing attack. Microsoft Advanced Threat Protection for Office 365. Exchange Online Plan 1, Exchange Online Plan 2, Exchange Online Kiosk, Exchange Online Protection, Office 365 Business Essentials, Office 365 Business Premium, Office 365 Enterprise E1, Office 365 Enterprise E2, Office 365 Enterprise E3, Office 365 Enterprise E4, Office 365 Enterprise K1, Office 365 Enterprise K2, Office 365 Education. The following video provides an overview. If you dont use any of the above mentioned Office 365 Business packages, you can still protect yourself using a third party Anti-Virus endpoint protection package but they are often difficult to setup and are not as effective a solution. If you wish to protect yourself by employing Microsoft Advance Protection, contact us for a quote.